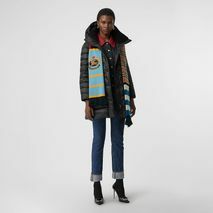 A scarf is not only designed for warmth, but to also be a stylistic accessory. 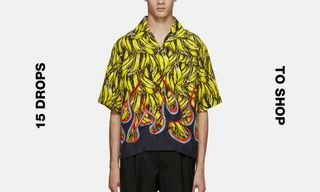 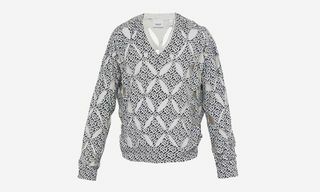 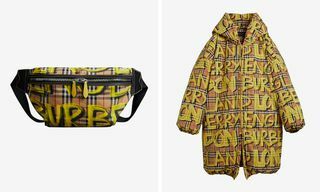 Burberry has recently released a new model featuring its iconic check print. 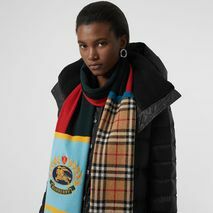 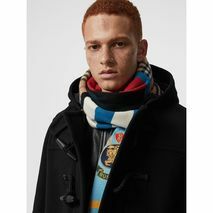 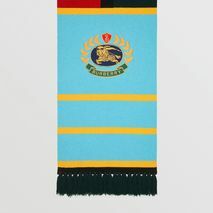 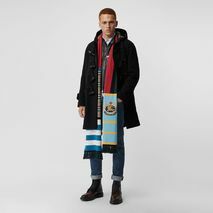 Predominantly crafted from cashmere, the Vintage Check Color Block Cashmere Blend Scarf boasts multiple prints and patterns, in addition to the aforementioned Burberry check. 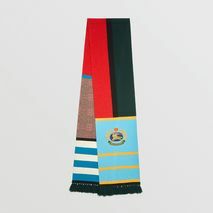 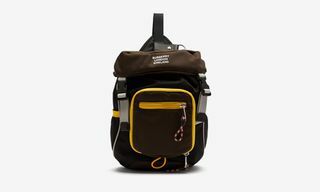 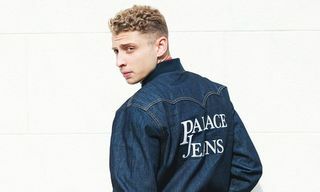 The fashion house’s crest is also embroidered on the accessory, which welcomes tassels on both ends. 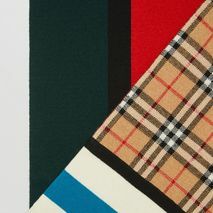 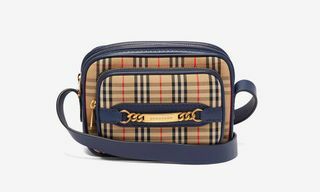 Burberry’s Vintage Check Color Block Cashmere Blend Scarf is undoubtedly a standout staple piece for any wardrobe, and you can cop it by following the link below.